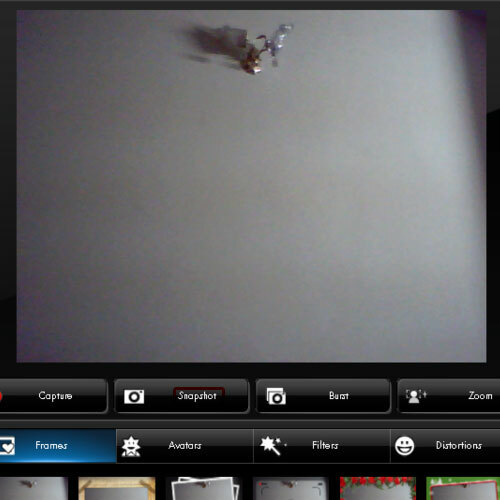 In this tutorial, we will teach you how to take pictures with a Web Camera. Taking pictures with a web camera allows the user to set these pictures as his/her display picture on different online platforms. Follow this step by step guide to learn how to take pictures with Web Camera. First of all, click on the start button in order to access the start menu. Once the start menu opens up, type “web” in the search bar. From the search results, click on the webcam software. 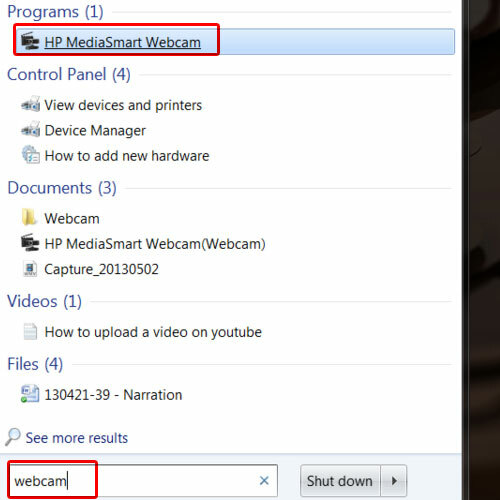 For the purpose of this tutorial, we will be using the HP MediaSmart Webcam which comes by default with the HP notebook we are using. As a result, the HP WebCam will appear on your screen. 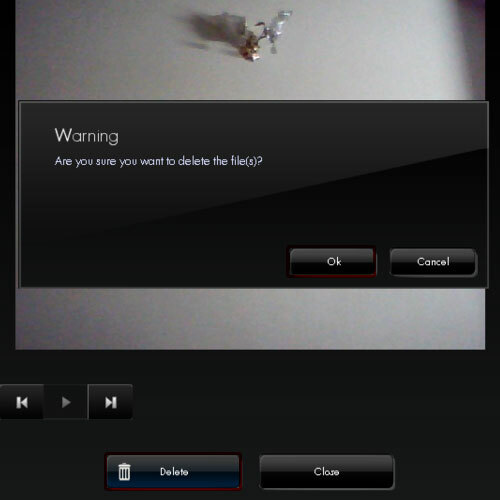 In order to take a picture with the web camera, simply click on the snapshot button. After a countdown of three seconds, the camera will click and take a picture. You can always choose a frame for the picture from the various frames available right below. Once you have selected one, click on the snapshot button to take the picture. On the right hand side, you will be displayed with all the captured content. Click on the picture you took in order to open it. If you want to delete a picture, simply open it and then click on the delete button available at the bottom. You will be displayed with a warning message. Click on the ok button to delete the picture. Taking pictures with web camera is this easy.